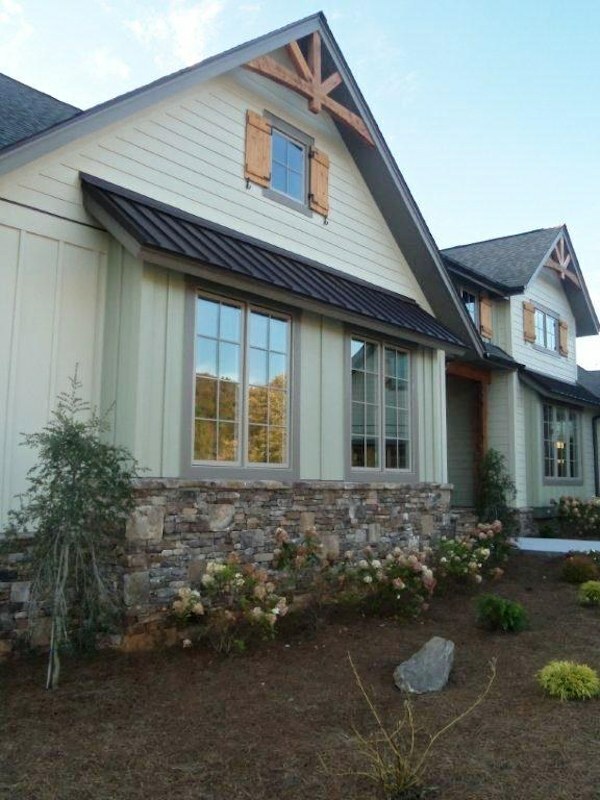 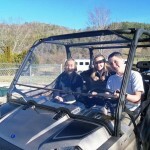 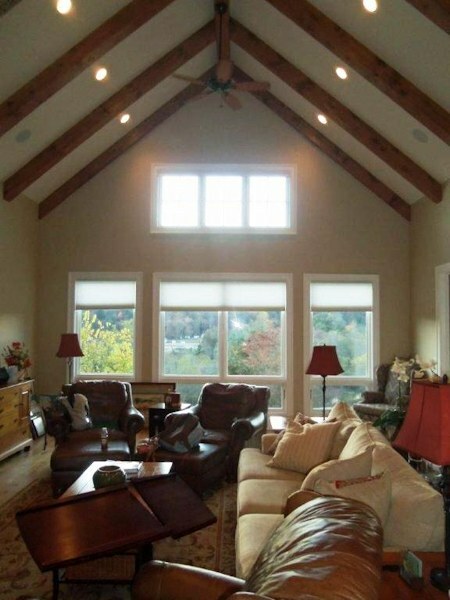 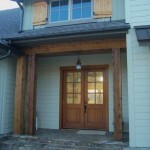 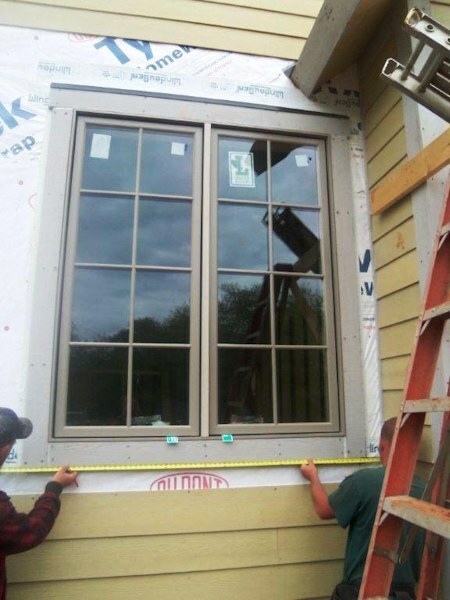 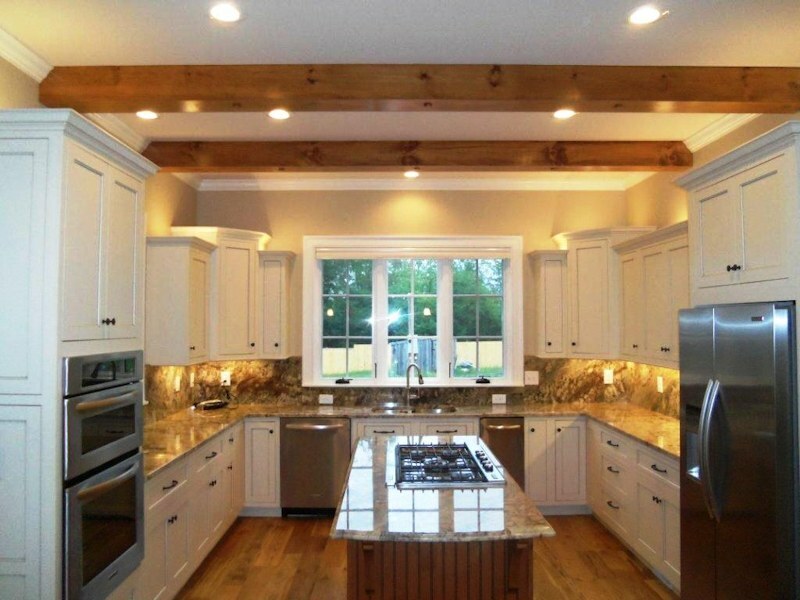 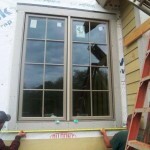 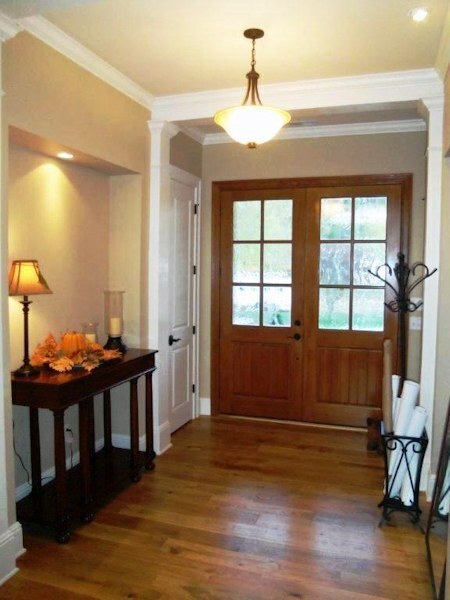 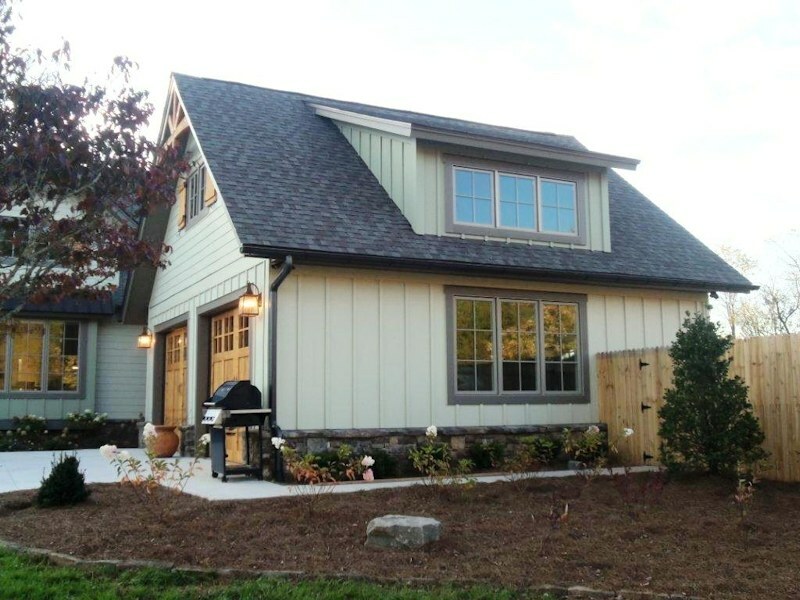 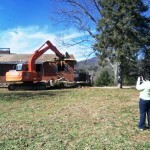 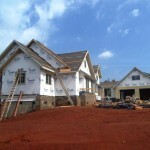 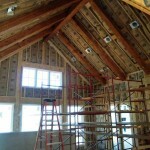 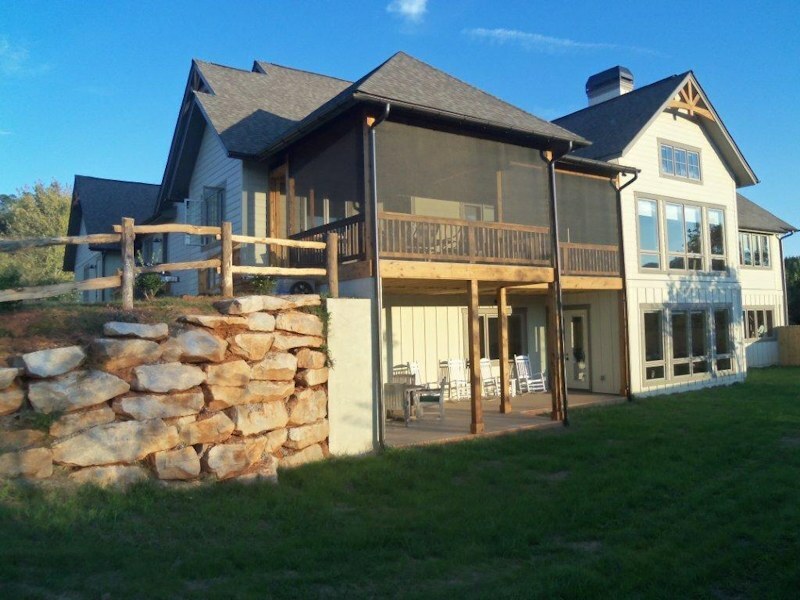 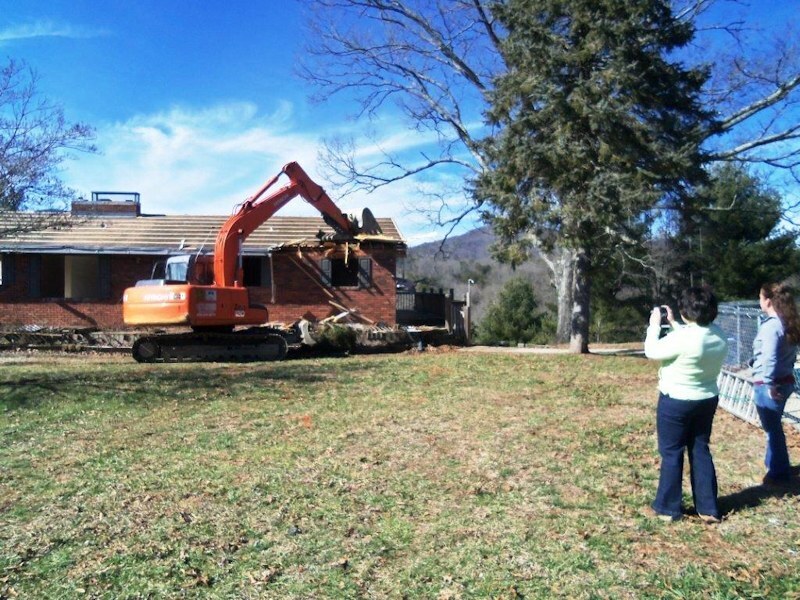 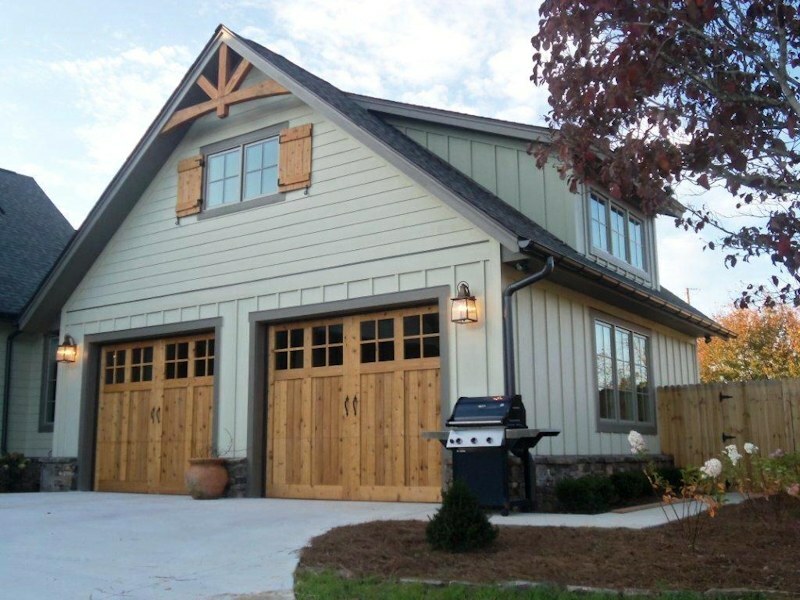 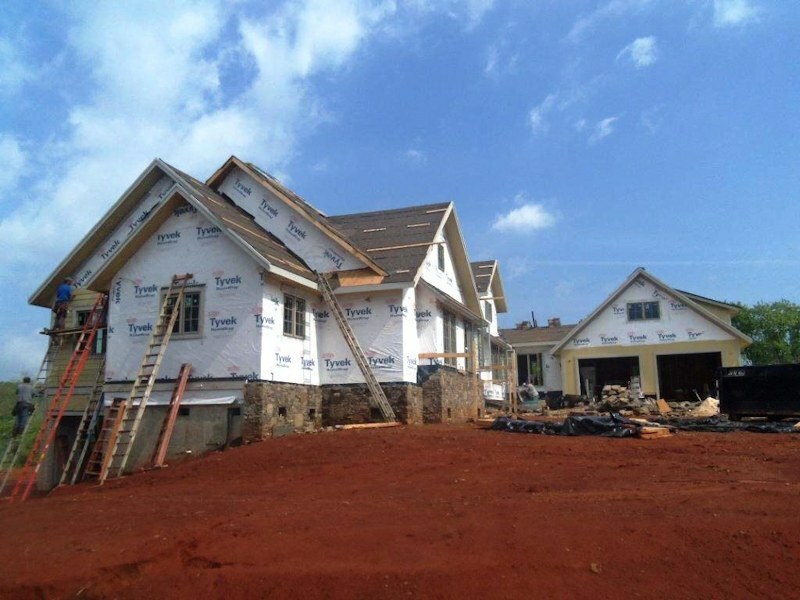 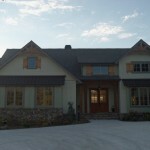 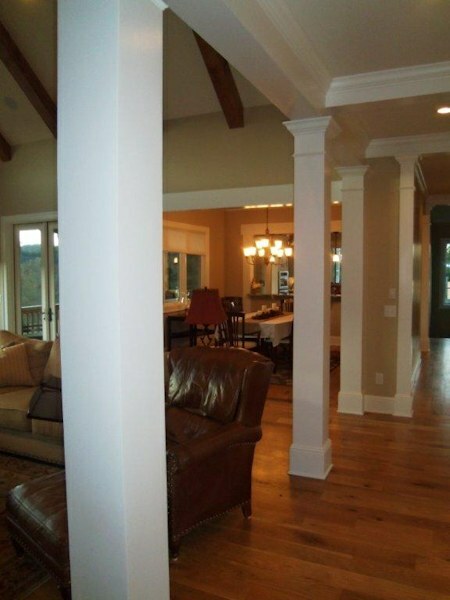 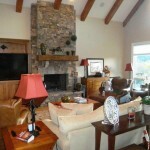 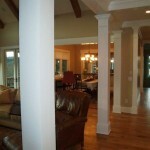 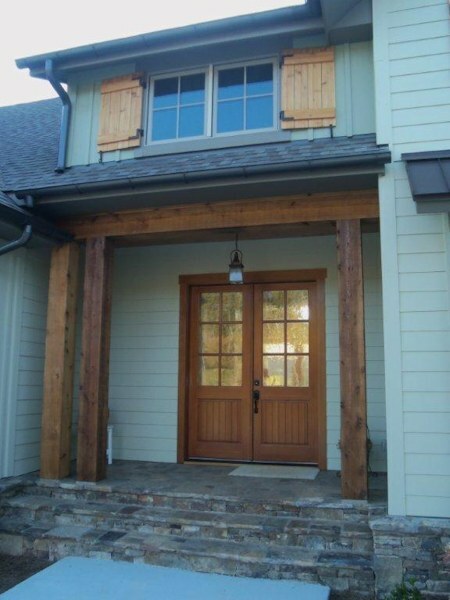 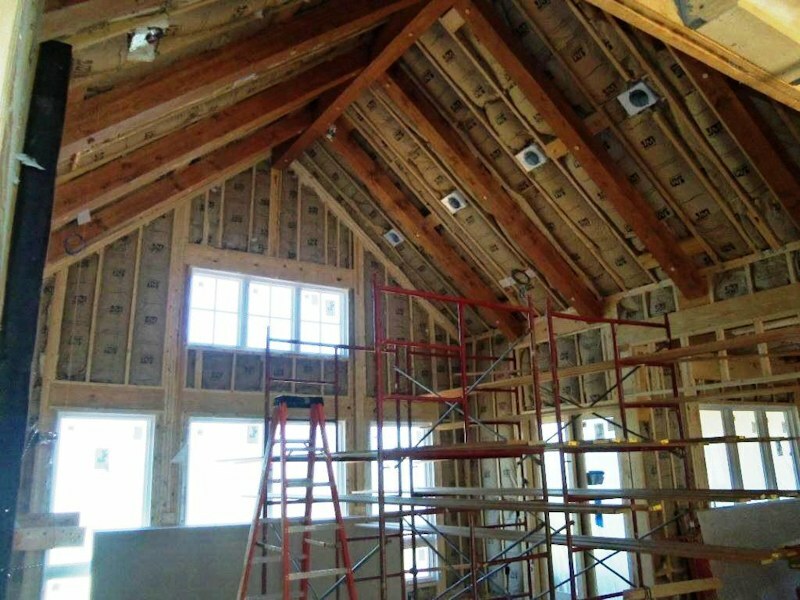 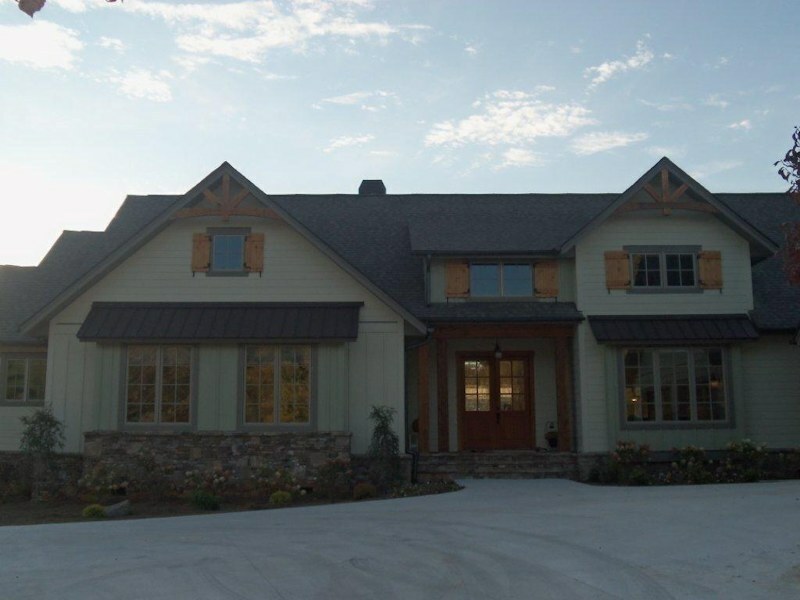 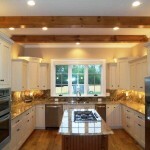 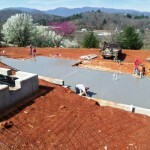 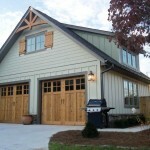 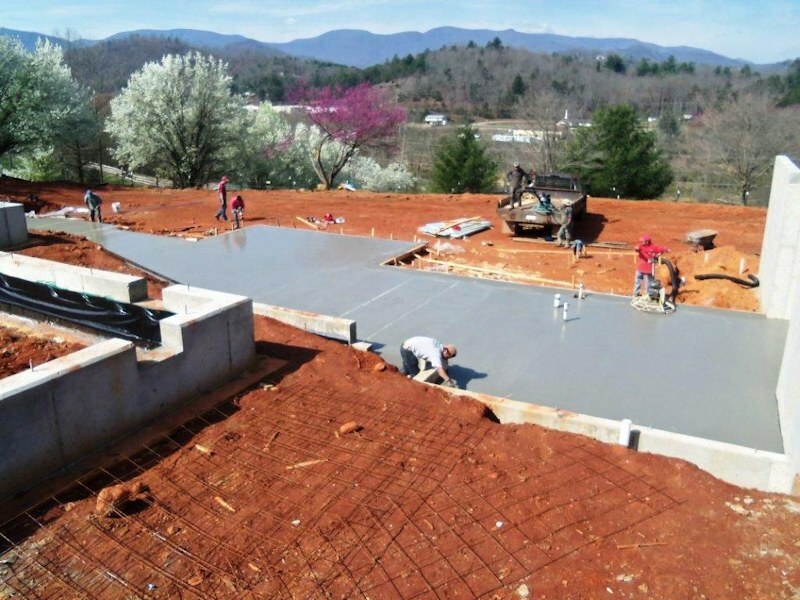 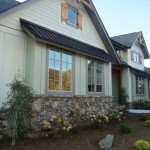 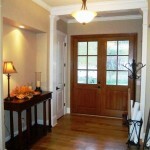 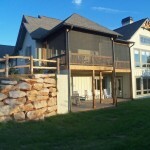 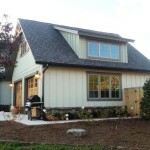 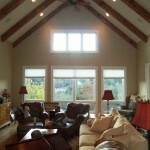 Custom Home Builder in Otto, NC - Sadlon and Associates, Inc. 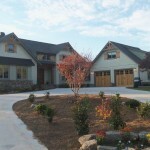 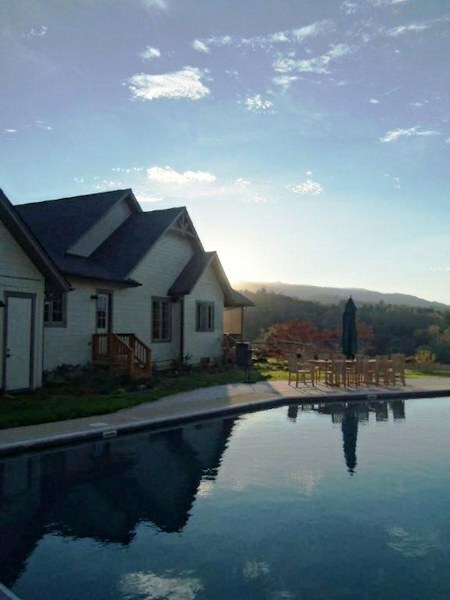 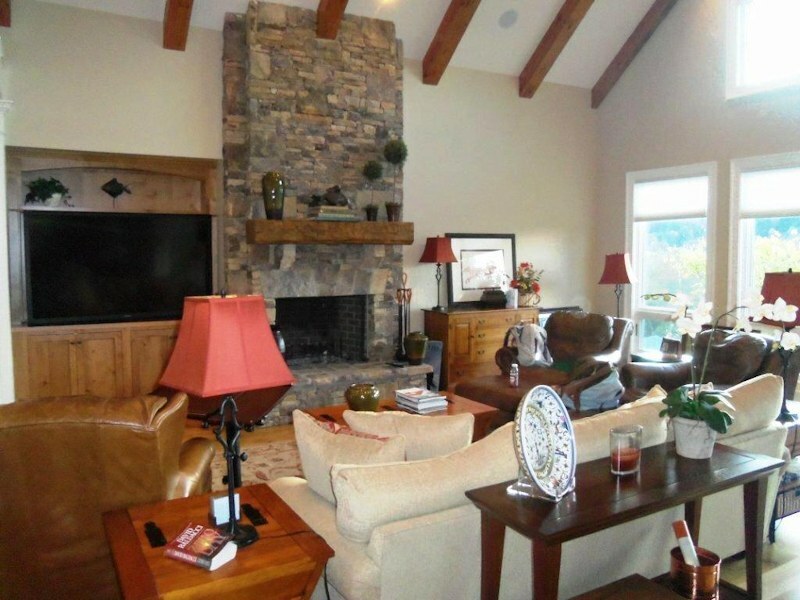 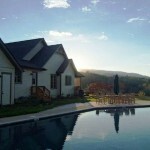 Custom Home on horse farm in Otto, NC. 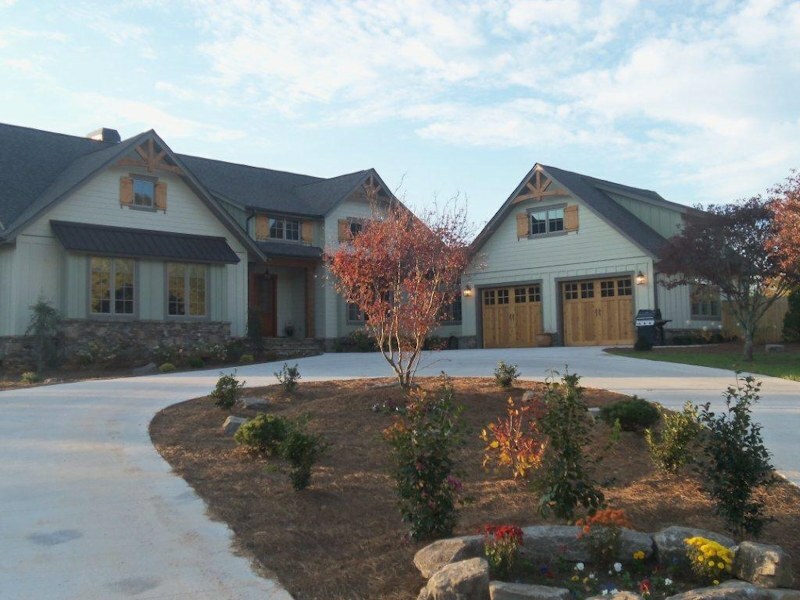 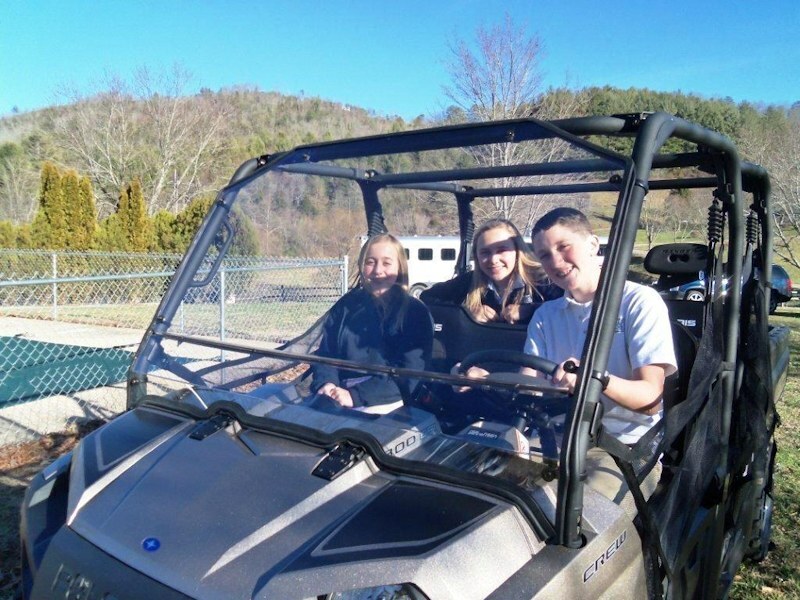 A family dream home built for fun, relaxation and upscale farm life.